Sometimes, I think, parents can underestimate the sheer influence that they can have on their children. What social life they have, what ways they think in…a lot of these are taught at a very early age. One solution to economic problems 20 years hence is…to raise children to start businesses. Interested? 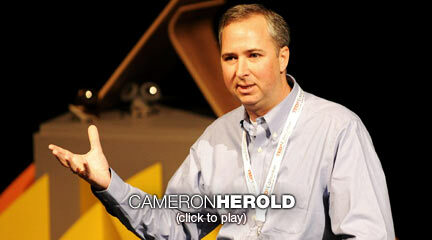 Check out this video from Cameron Herold on the TED website.